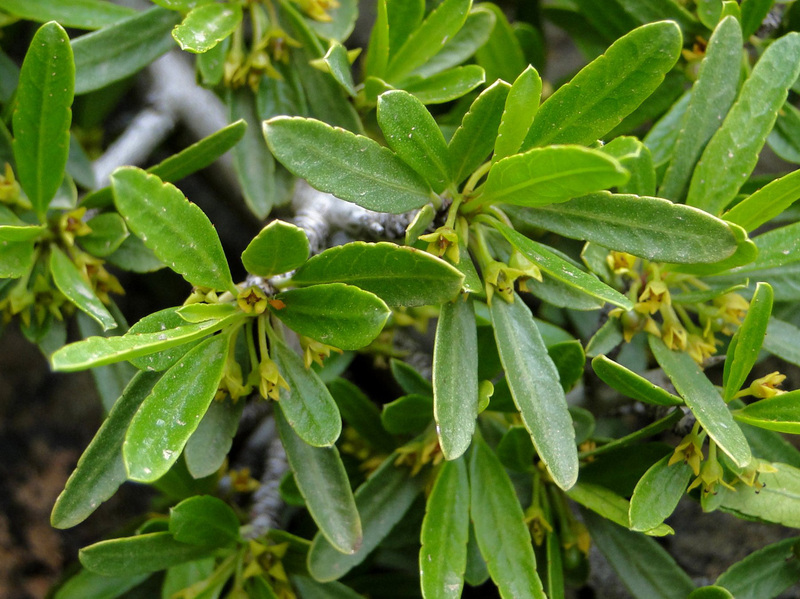 Synonyms: Rhamnus atlanticus (Murb.) 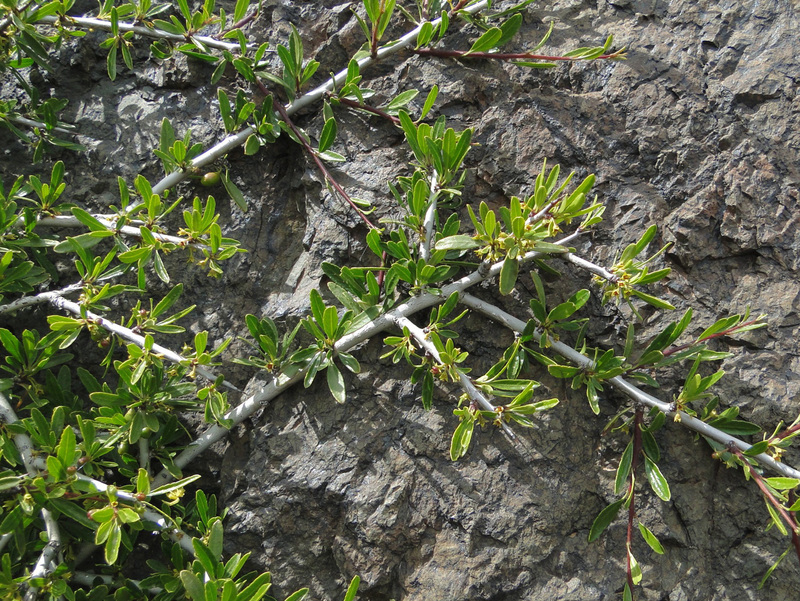 Stübing, Peris & Figuerola, Rhamnus oleoides subsp. atlantica Murb. Last modified on November 6, 2016 at 4:30:42 PM GMT. 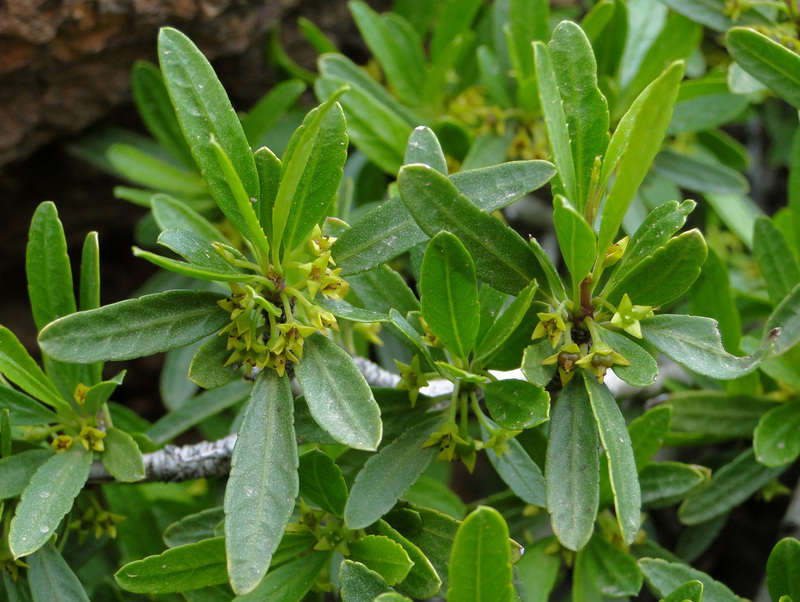 Species: All endemic to Morocco and Algeria species of the Rhamnaceae familyRhamnus atlanticus (Murb.) 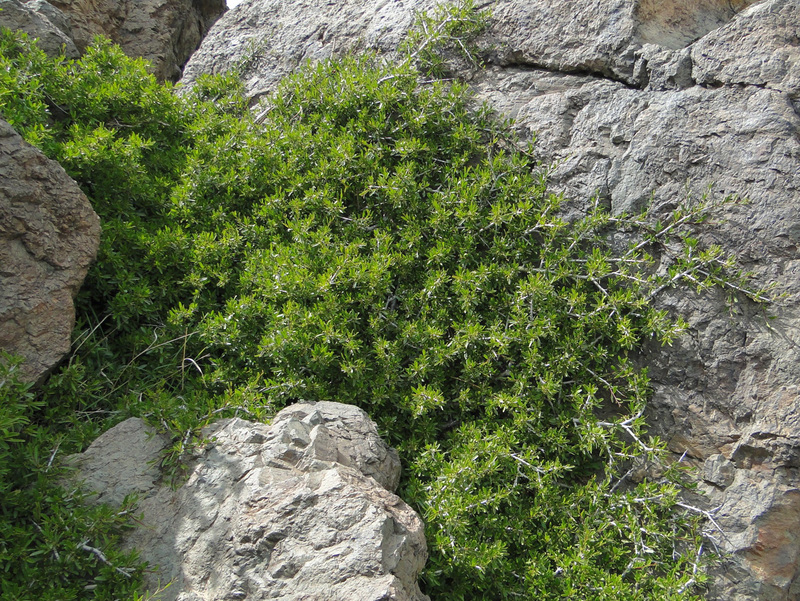 Stübing, Peris & FiguerolaRhamnus lycioides subsp. atlantica (Murb.) 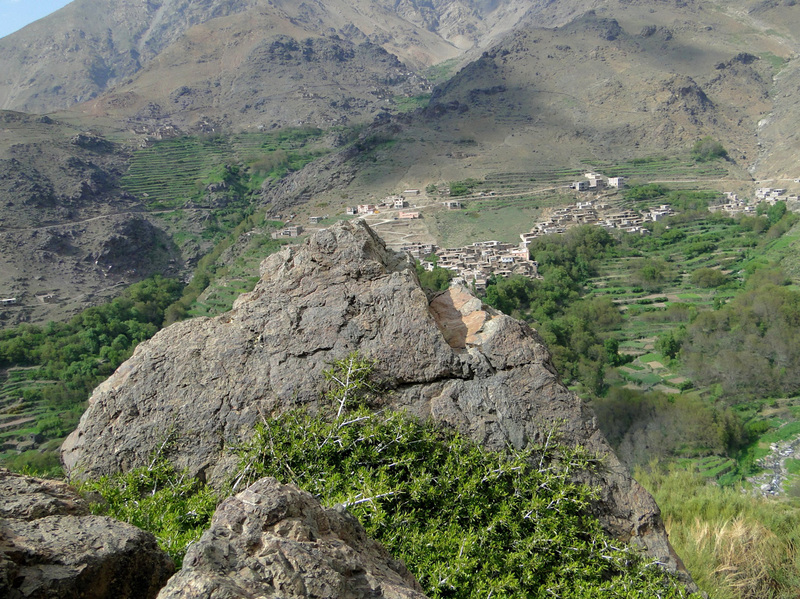 Jahand. 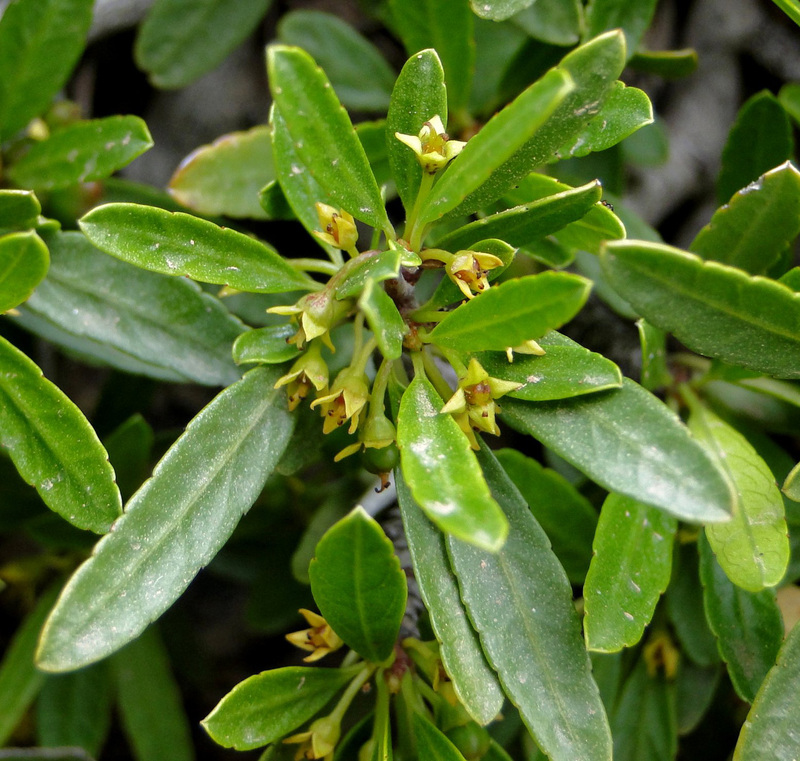 & MaireRhamnus oleoides subsp. atlantica Murb.